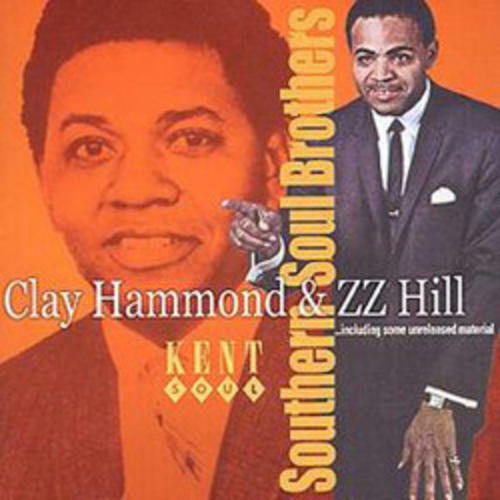 Hammond, Clay Hill, Z. Z. Artist: Hammond, Clay Hill, Z. Z.